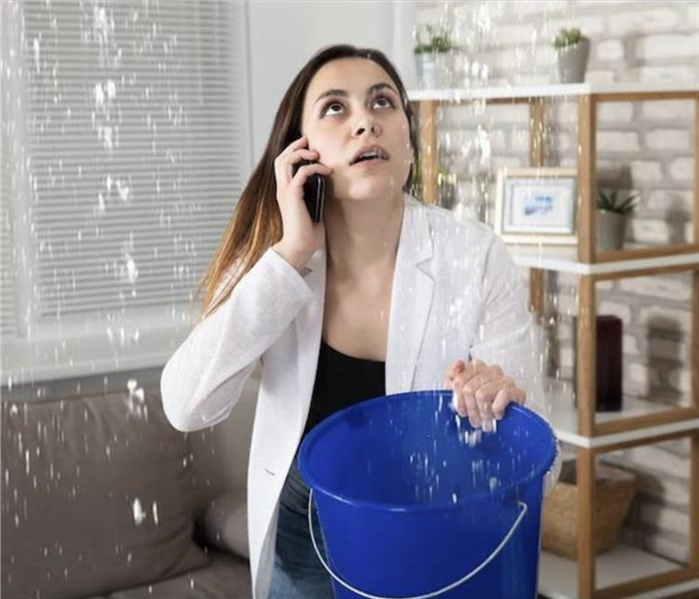 With all the rain we've been experiencing in the Moorpark/Fillmore/Santa Paula area it's no wonder the number of roof leak calls into our office has been skyrocketing. Water damage can affect all family members, human or not. -Stay away from flood waters. If you come up on a flowing stream where water is above your ankles, stop, turn around and go another way. Six inches of swiftly moving water can sweep you off your feet. If a flood occurs and affects you, call SERVPRO of Moorpark/Fillmore/Santa Paula at (818) 995-6444. Even minor floods have potential to cause major damage. Let us help you get your life back on top. Amidst the many aspects of maintaining your home in Moorpark, CA, attending to a bathtub leak can be frustrating without an idea of what to look for. 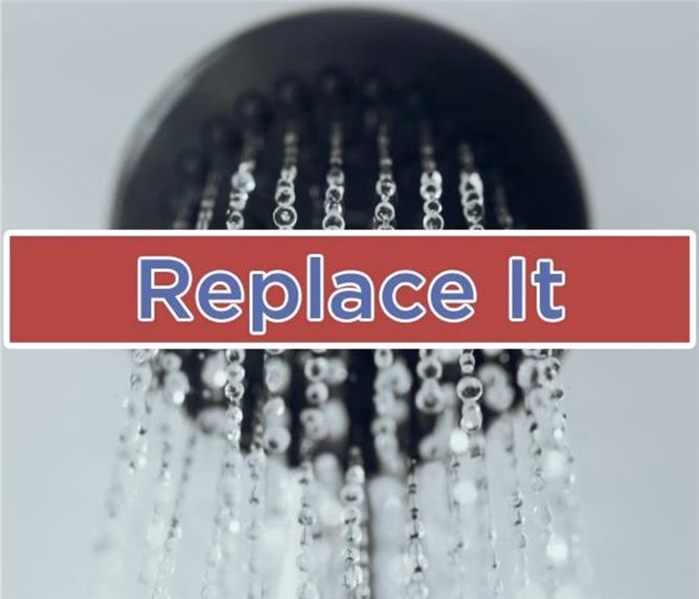 It is important to remember that some signs of damage are easier to distinguish than others; however, confirming the occurrence of a leak is possible with a keen eye and a thorough bathroom inspection. 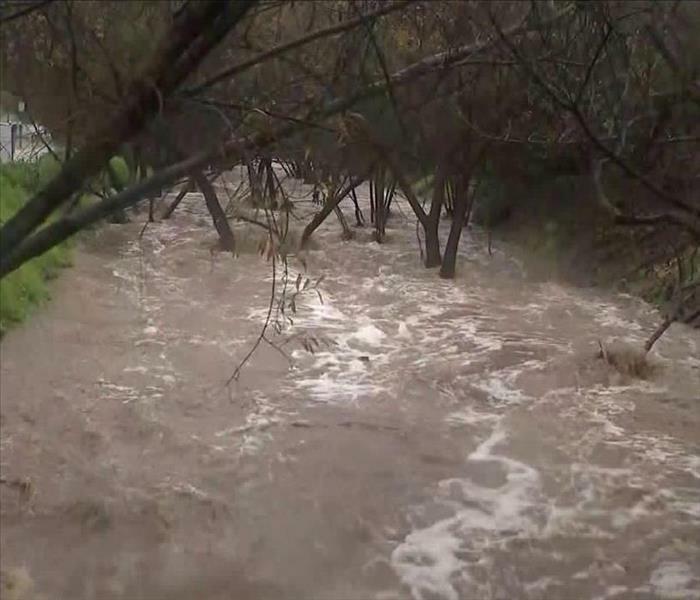 When water loss incidents threaten your Moorpark home, getting the right professional assistance responding quickly to the disaster is critical to protecting both your property and its contents. Effective solutions for removing standing water and drying out saturated elements is only the beginning to fully recovering your property exposed to higher volumes of spreading water. Our team has a 24/7 response to these emergencies, arriving with the full measure of our recovery equipment and experienced technicians to begin effective mitigation tactics right away. 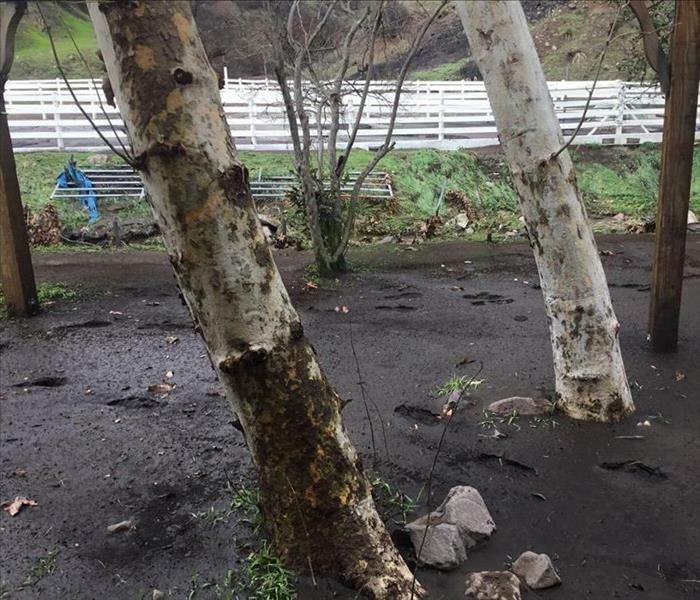 There are many steps to water loss recovery in your Moorpark home, but water removal is among the priorities for technicians responding to the emergency. 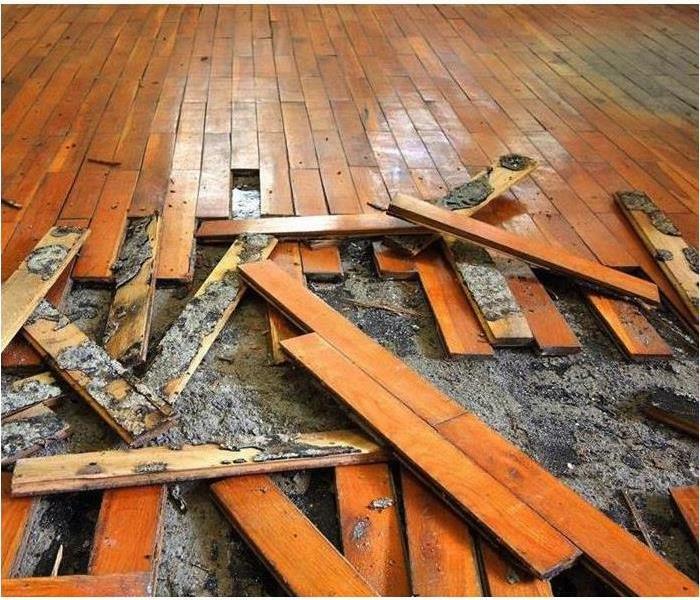 Standing water can pose significant risks to exposed materials including flooring, walls, and ceiling spaces. 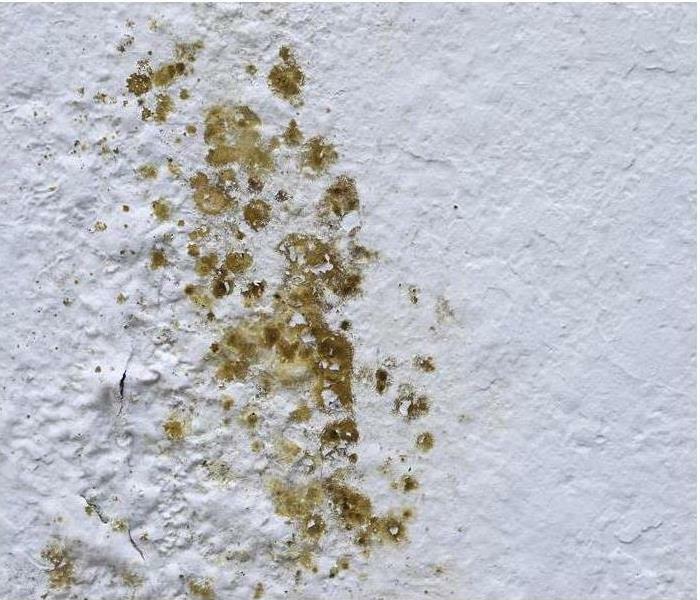 Without adequate removal and drying techniques to follow, you can find this water damage continuing to spread throughout your home and degrading construction materials, weakening structural elements, and facilitating the growth of hazardous secondary effects like mold. While standing water might be difficult to see in your home, our SERVPRO of Moorpark professionals have a broad inventory of recovery equipment designed to reduce this threat quickly. You can count on our IICRC-certified professionals to respond 24/7 to this water loss emergency and make it “Like it never even happened. Give us a call today at (805) 529-5600. Although candles can add to the decor in the room, however, they can also add danger. 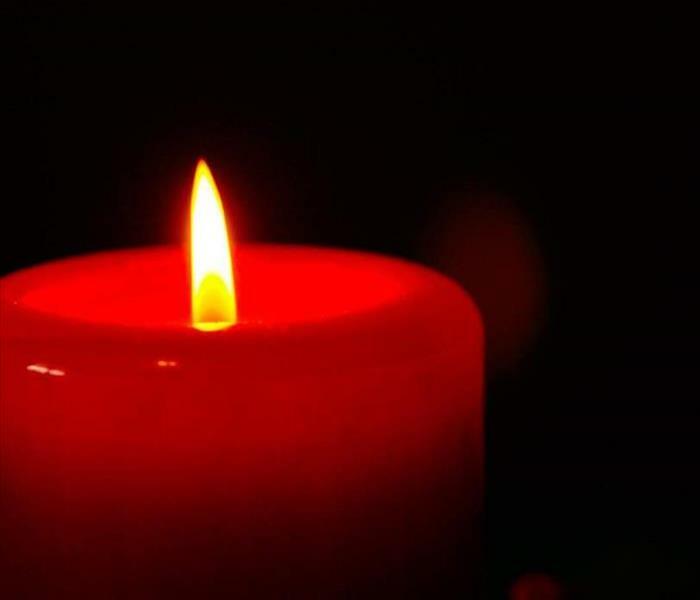 Remember candles are an open flame which means they can easily ignite. Create an environment that is safe for you during this holiday season, use alternatives to prevent any candle fires in homes like using flameless candles. As always, remember SERVPRO of Moorpark/Fillmore/Santa Paula is here to help! 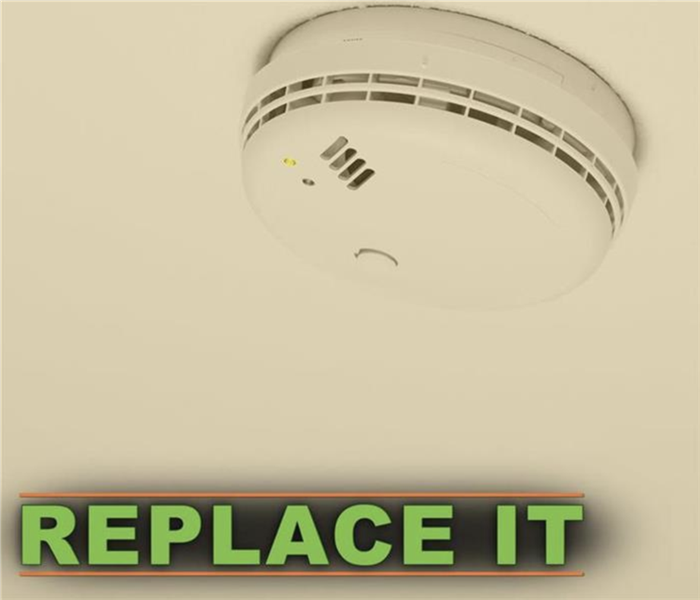 Consider a smart smoke alarm or smoke detector device to receive timely push notifications about alarms. All of these devices can increase overall safety at your residence in Moorpark, CA. 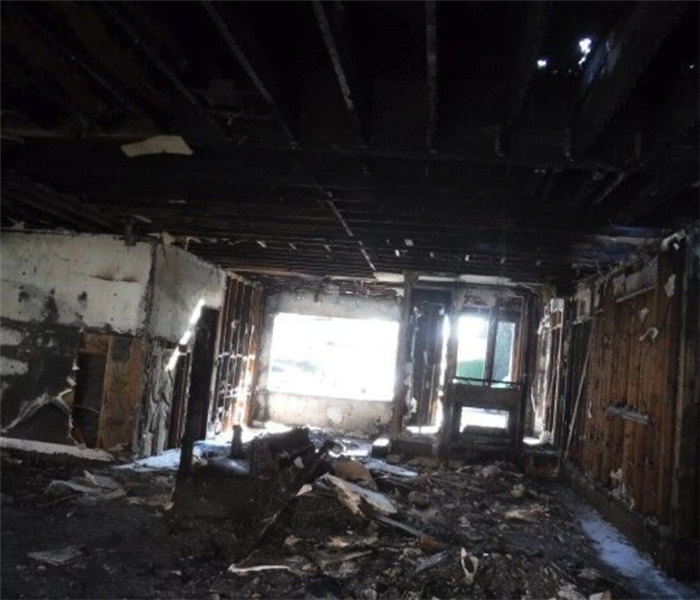 If a fire results in damage, rely on the expertise of damage restoration professionals. Mold cleanup can be a complicated process. If you have house mold in Moorpark, CA, you will likely need to enlist the help of mold remediation specialists. If your problem covers a space smaller than 10 square feet, however, you may be able to address it yourself. To do so, you will still need to follow certain steps. If at any point in the process you discover that the problem is bigger than you can resolve, contact the professionals immediately. Upon noticing the smell or sight of black mold in your Moorpark, CA, business, you probably wonder what caused it to appear. Despite so many different varieties, molds have a single process of growing and spreading. Knowledge of how and why these fungi infest businesses teaches how to prevent them from taking over yours. 4/17/2019 - Are you prepared for a storm?